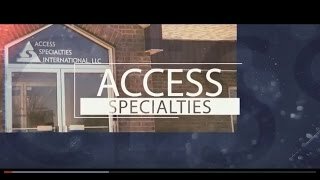 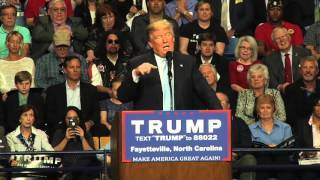 Donald Trump Rally Footage in Fayetteville, North Carolina 2016! 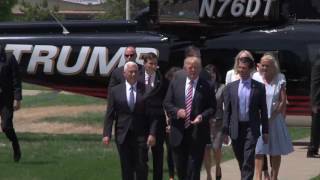 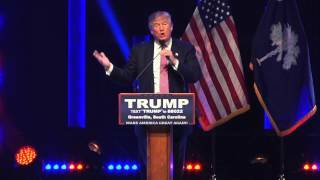 Donald Trump - Greenville, South Carolina Rally Highlights 2016! 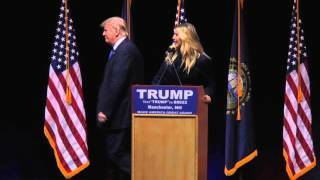 Donald Trump with Daughter Ivanka in New Hampshire! 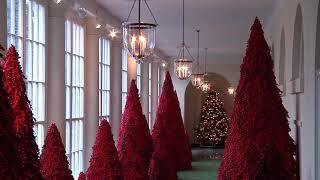 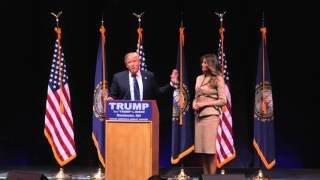 Donald Trump an Melania in New Hampshire, Campaign 2016! 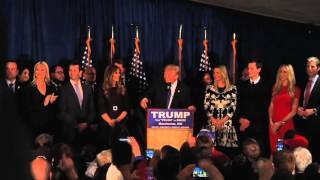 Donald Trump - Victory Speech, New Hampshire Caucus 2016! 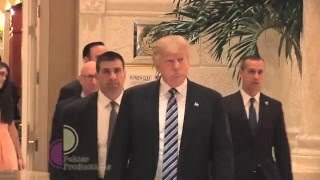 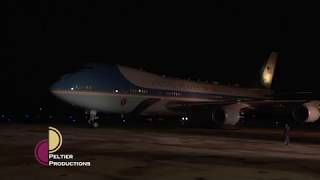 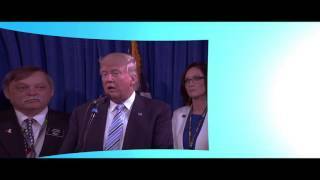 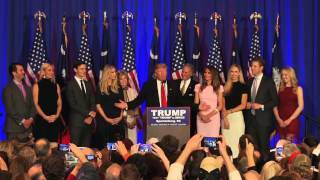 Donald Trump Presidential Campaign Speech - South Carolina Caucus Win 2016! 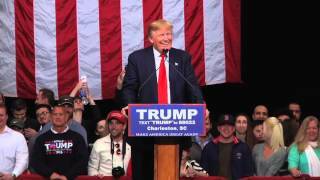 Donald Trump - Rally in Charleston, South Carolina Highlight Reel 2016! 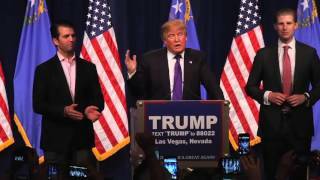 Donald Trump Presidential Campaign Speech Wins Nevada 2016! 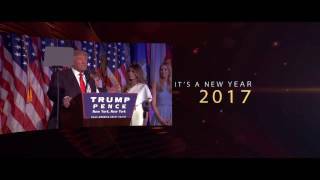 Donald Trump Victory Speech, Iowa Caucus 2016! 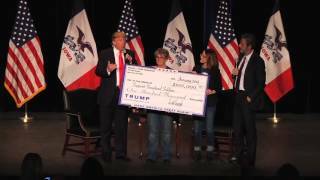 Donald Trump with Jerry Falwell Jr in Iowa Donating Money to Veterans! 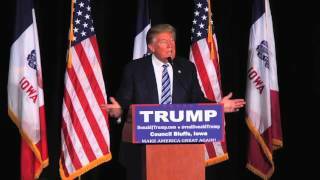 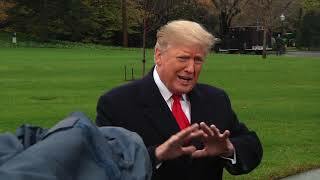 Donald Trump in Iowa Talking About Skipping The FoxNews Debate, 2016! 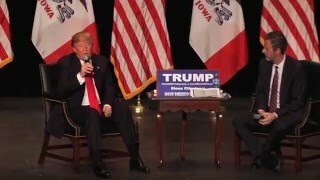 Donald Trump and Jerry Falwell Jr - The Full Speech in Iowa! 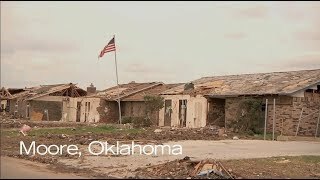 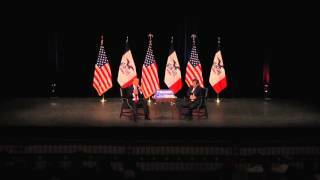 Donald Trump and Jerry Falwell Jr Discuss Iran in Iowa 2016! 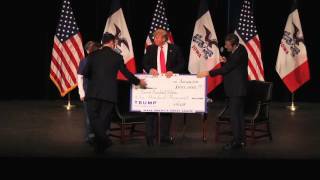 Donald Trump in Council Bluffs, IA 2015! 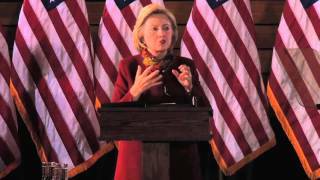 Hillary Clinton Campaign Talk in Minnesota 2016! 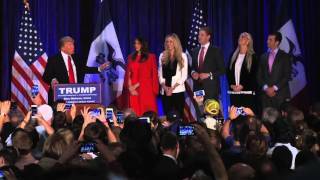 Chelsea Clinton Visits Minnesota, "Campaign 2016"! 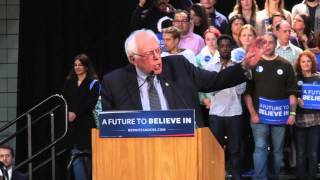 Bernie Sanders Campaign Rally in Minnesota 2016! 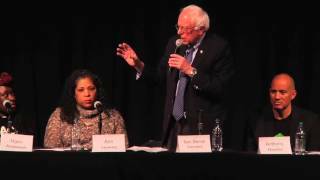 Bernie Sanders Campaign Talk in Minneapolis, Minnesota 2016! 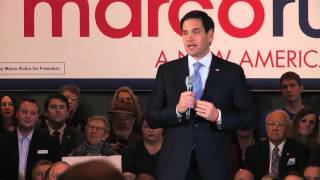 Marco Rubio Campaign Rally in Dallas, Texas 2016! 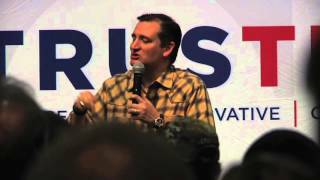 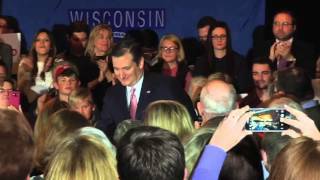 Ted Cruz Campaign Rally in Saint Paul, Minnesota 2015!